The US Constitution‘s Fourth Amendment of the Bill of Rights, like the Third Amendment, is rooted in the English tradition of the sanctity of one’s home. King George’s “general warrants” ran counter to that tradition. Battles in English and colonial courtrooms against “general warrants” would lead not just to the Fourth Amendment, but to the American Revolution. The United States government was established to protect a citizen’s natural rights. Individuals agree to limits on their rights, granting government limited authority to secure those rights. The granted authority includes enforcement of criminal law, but criminal law is to be enforced with respect for natural rights. The Fourth Amendment’s “probable cause”, “oath or affirmation” and “particularity” requirements for warrants, sought to balance the needs of law enforcement while limiting government interference with citizen liberty. The Fourth Amendment responded to the abuse of general warrants in 18th Century England and the colonies. While Coke’s 1604 ruling resulted in the proverb: “A man’s home is his castle”, the castle was vulnerable to those acting under the English king’s authority. The king or his officers authorized issuance of “general warrants”. General warrants did not define an area to be searched or the items sought. General warrants’ only limits were searches of land structures had to be in the day time and arrests were not authorized. A general warrant lasted for the king’s lifetime plus six months. A person in possession of a general warrant had nearly unfettered power. A “writ of assistance” was a particular type of general warrant usually issued to search for goods smuggled to avoid customs taxes. 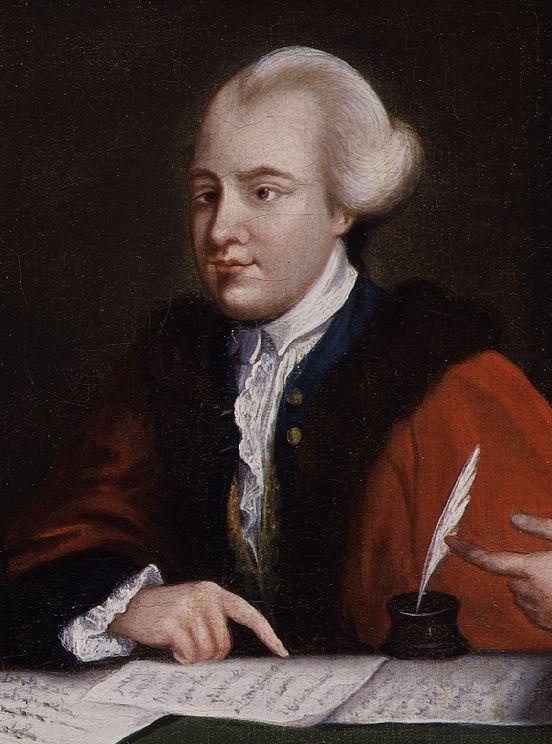 In 1760, colonial British officials cracked down on smuggling. 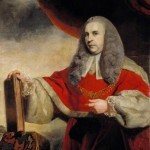 The British Governor of Massachusetts, Sir Francis Bernard, authorized the use of writs of assistance in the crackdown. Boston merchants, the main targets of the crackdown, believed such writs violated English common law dating back to Sir Edward Coke’s “castle doctrine” of 1604. Colonial Lawyer James Otis represented the Boston merchants in court in opposition to the Writs of Assistance. Attorney Otis argued for five hours contending that the Writs of Assistance, as “general warrants” were illegal. 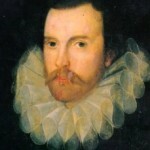 Otis’ argument relied on English history, the individual sovereignty of Natural Law, the 1215 Magna Carta, the 1604 Semayne’s case, and the 1689 Bill of Rights. On February 24, 1761, Otis’ legal and moral arguments put forth the themes and rallying cries of the American Revolution. In the courtroom and deeply moved was future Founding Father, John Adams. Otis lost the case, but provided the impetus to revolution. 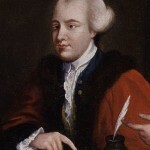 In 1763, John Wilkes, a Member of Parliament, publisher and political opponent of King George III was suspected of publishing The North Briton No. 45, containing a satirical account of a speech by the King. The King’s Secretary of State, Lord Halifax, issued a general warrant to gather evidence of the crime of seditious libel. The warrant resulted in the seizure of much personal property and ultimately the arrests of more than forty men. Wilkes and others sued Lord Halifax for issuing the warrant and the King’s agents for executing it. Between 1763 and 1769 Wilkes and the others won lawsuits against the King’s men. These cases determined that general warrants were illegal under English common law. In 1767, while English courts were declaring general warrants illegal and awarding damages to people whose homes had been searched and property seized, Parliament passed the Townshend Acts, imposing many taxes on Americans. With these taxes, Parliament authorized colonial courts to issue Writs of Assistance. As English courts were protecting privacy and property rights in England, Parliament treated Americans as less than equal to their English brethren. Americans were aware of this. That treatment was a significant factor in the future Boston Massacre, Boston Tea Party and American Revolution. Court battles on both sides of the Atlantic defined issues involved in the overreach of a distant central government. Britain’s use of general warrants and disparate treatment of Americans would lead to 1791’s Fourth Amendment ratification as part of the Bill of Rights. The Amendment banned general warrants by requiring probable cause and specification of the location to be searched and person or items to be seized. The Fourth Amendment’s origins provide background to consider the 21st Century’s warrant-less activities of the National Security Agency, mandated government acquisition of personal information or police use of modern technology in conducting searches. 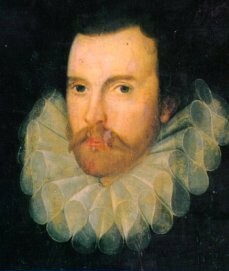 Sir Edward Coke, in Semayne’s Case (1604), established the “knock and announce” rule for the execution of warrants, which remains part of American law over 400 years later. Franklin’s quote has morphed over time. 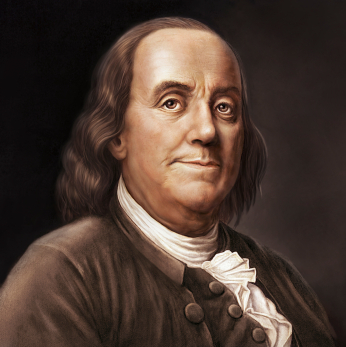 His Reply to the Governor, November 11, 1755, The Papers of Benjamin Franklin, editor Leonard W. Labaree, vol. 6, p. 242 (1963), is the original. The quote, slightly altered, is inscribed in the stairwell of the Statue of Liberty’s pedestal. From the argument of James Otis in a colonial courtroom challenging the Writs of Assistance in 1761. A young John Adams was in the courtroom and his notes reflect Otis’ Natural Law arguments. 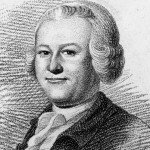 Adams was one of the editors of the Declaration of Independence. Otis’ influence on Adams can be seen in the Declaration. Lord Camden’s decision in Entick v. Carrington awarded damages against the King’s agents to a homeowner for execution of an illegal warrant. The US Supreme Court cited Camden’s opinion as a guide to understanding the Fourth Amendment in Boyd v. United States. “Probable cause” has been defined as a reasonable belief based upon known facts that a particular person has committed a crime or a specific location is likely to provide evidence of a crime. “Oath or affirmation” required that an individual requesting a warrant provide information for a judge provide truthful information with a possible penalty for perjury if the information was false. “Particularity” provided that a warrant would not be issued for a blanket search or arrest, but name a location or person. Warrant: a document issued by an authorized official allowing the police or another agency to make an arrest, search premises, or carry out another action relating to the administration of justice. The 21st Century data collections by the National Security Agency (NSA) and the issuance of warrants by secret Foreign Intelligence Surveillance Courts have echoes of unchecked general warrants. Such writs required the “assistance” of local sheriffs and loyal subjects of the king in their execution. While such writs were issued to search for smuggled untaxed goods, the writs were not limited to either a location or a specific item. Otis is often credited with the famous phrase: “No taxation without representation.” While he certainly opposed taxes imposed by a government that did not represent the taxed, the history of the phrase is complex. Criminal seditious libel is oral or written criticism of the government. In 18th Century England punishment was potentially life imprisonment. 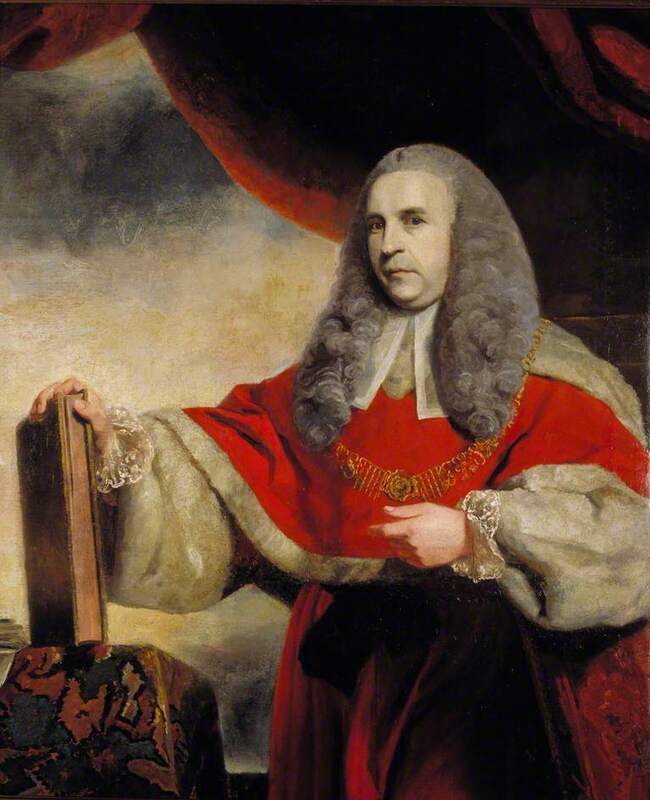 In 1769 Lord Halifax was ordered to pay Wilkes 4,000 pounds for issuing an illegal warrant. English common law developed based on court decisions rather than on Parliamentary laws. Judicial opinions deciding court cases defined the common law. Details of the press reports in both England and America can be found in Recovering the Original Fourth Amendment, by Thomas Y. Davies.